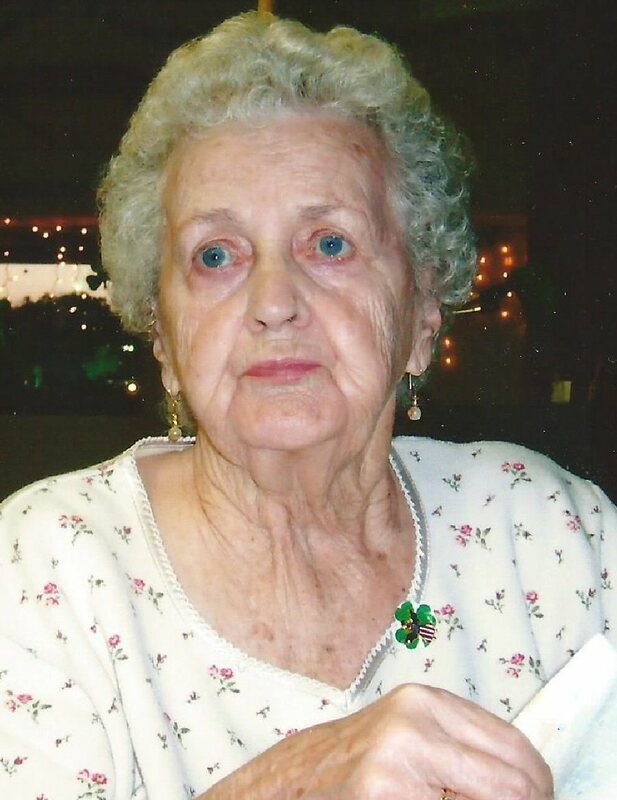 FULTON, NY – Marie E. LaBarge, 89, of Scriba, passed away Saturday March 15, 2014, at St. Luke Health Service in Oswego. A native of Oswego, Marie lived most of her life in the Oswego – Scriba areas. She worked at Mexico B.O.C.E.S. as a bus driver for handicapped children until she retired in 1987. She was predeceased by her husband, Keith W. LaBarge; daughter, Lillian Piatt; and sisters, Marian and Cathy. Marie is survived by her son, John Paul Watchus of Scriba; two grandchildren; several nieces and nephews. Graveside services at Mount Adnah Cemetery will be held in the spring. Foster Funeral Home in Fulton has care of arrangements.